Prof. Mauri A. Kostiainen obtained his M.Sc. in organic chemistry from the University of Helsinki, Finland (2005) and the subsequent Ph.D. in engineering physics from the Helsinki University of Technology, Finland (2008). After receiving his doctoral degree, Kostiainen spent 2.5 years as a postdoctoral fellow at the Institute for Molecules and Materials (Radboud University Nijmegen, the Netherlands) developing new approaches for chemical and physical virology. 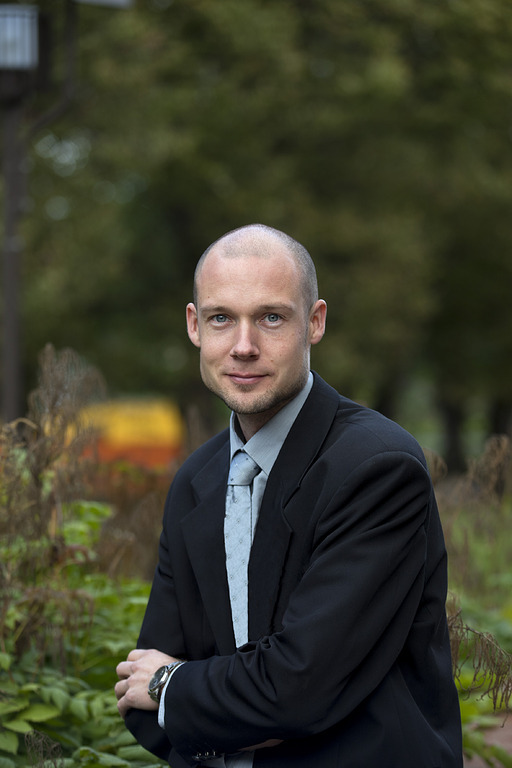 He returned to Aalto University in 2011 as an Academy of Finland postdoctoral fellow and joined the faculty of School of Chemical Technology in 2013. Currently, he is an Associate Professor in the School of Chemical Engineering at Aalto University. His research interests focus on the integration of biological and synthetic building blocks in a designed manner to create biohybrid materials.